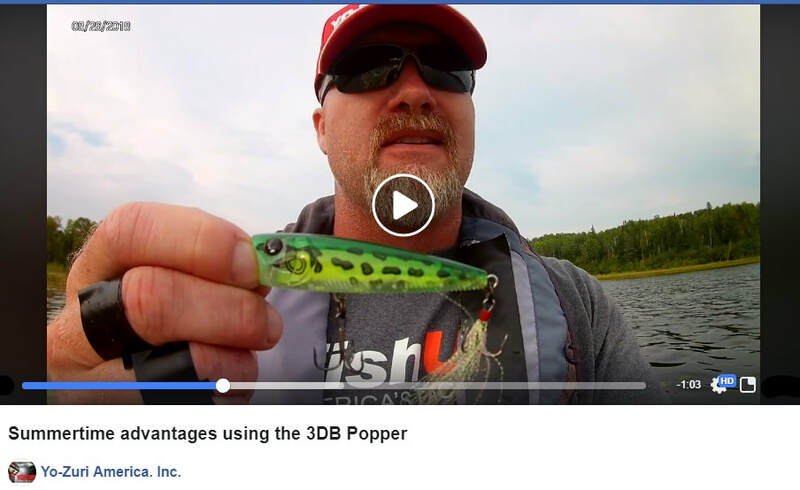 Yo-Zuri "3DB Knuckle Bait - Tips for Success"
John Kissel made me the perfect rod! Key was getting the balance for the way I like to fish. Great example of why to fish with a custom rod. You might have noticed the striped bass in the photo... Normally I'm after black bass but, this guy was a lot of fun to bring in. Using a SENSITIVE rod when fishing a shakey head is very important! I use a jig a lot of times in the winter, when the bites are subtle and can be difficult to detect. I chose the most sensitive rod, a Commander Series. Amazing!!! 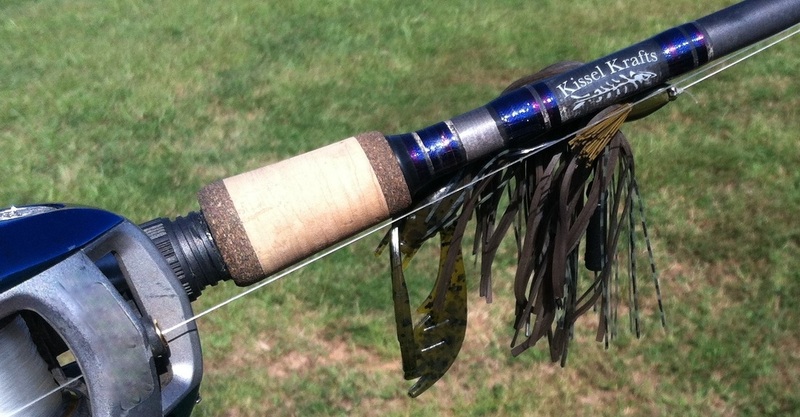 Why buy a custom rod: A rod built to your specifications. All anglers are different, fish different, have different preferences. Build a rod for you! 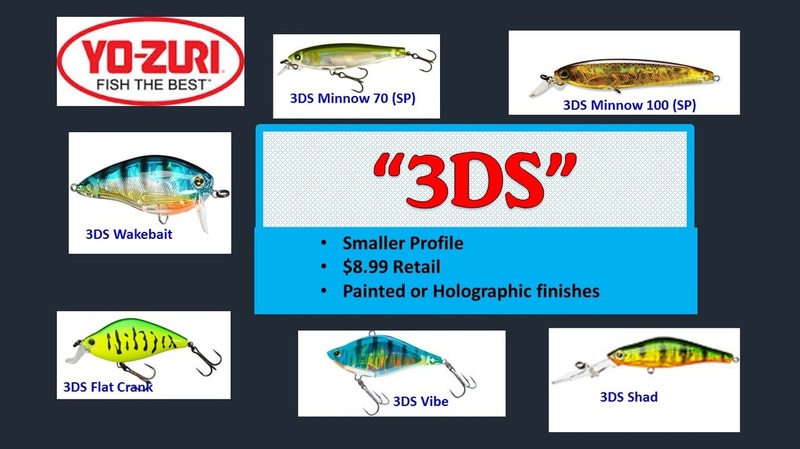 Choose the type of grip you like, what type of hook keeper and where to place it, type of reel seat, type of eyes, rod wrap colors and patterns, special decals, and more. John Kissel stands behind his satisfaction guarantee. And, affordably priced! be sure to visit Port-Tronics Fishing World. Knowledgeable!!! Plus, can do the installation too! 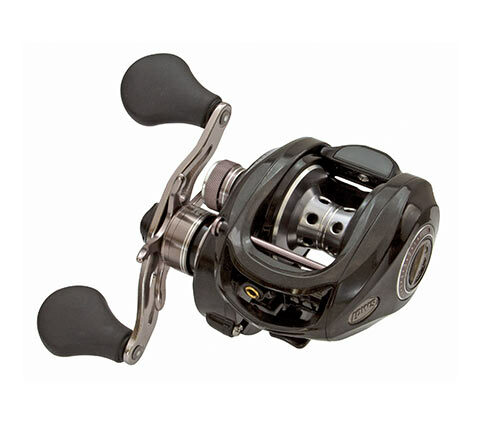 MB Speed Spool LFS Baitcast Reel Series. 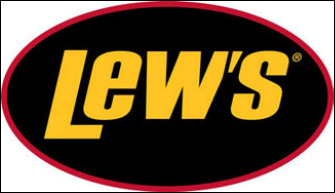 I got hooked on Lew's reels when I started using the TS1H model. This is the 2015 reel. LITE, amazing light reel! Only weighs 5.7 ounces. Wait till you have one in your hands. I'd say this is worth trying! LOVE MINE!